Getting rid of household pests is very difficult to do. You need the help from the Professional Pest Experts to eradicate pests fully and completely from your house. Pests such as rats, cockroaches, termites and many others can find dwelling in your house and are considered to be filthy health and safety risks. Getting rid of pests and rodents should be done immediately after discovery so the problem does not escalate to a full on infestation. When the pests start destroying your property it is time to call in professional pest experts. To completely remove pests from your home, you need to hire the professional pest control experts. Only these highly trained technicians can successfully eradicate pests out from their hiding place and make sure that they are gone permanently. Our professional pest control experts are very reliable and adept in dealing with those pests. They make sure that their customers or clients are very satisfied with their services and that the pests are completely eradicated from their hiding places. With years of experience in the field of pest control treatment, you can rest assured that we can get rid of those pests professionally and effectively. Trying to remove pest without a professional is not always a successful solution. It can become a large waste of money, time, and effort. Some pests are captured but still it is not enough to fully eradicate them out from their dwellings, those pests are still hiding in places you may not see them. Only a pest control expert can effectively get rid of pests completely from your house. Don’t waste time and effort in attempting pest removal by yourself using tricks read online if you are not specially trained in their removal. Only professionally trained pest removal experts who have the proper equipment should remove pests that are heavily-populated. 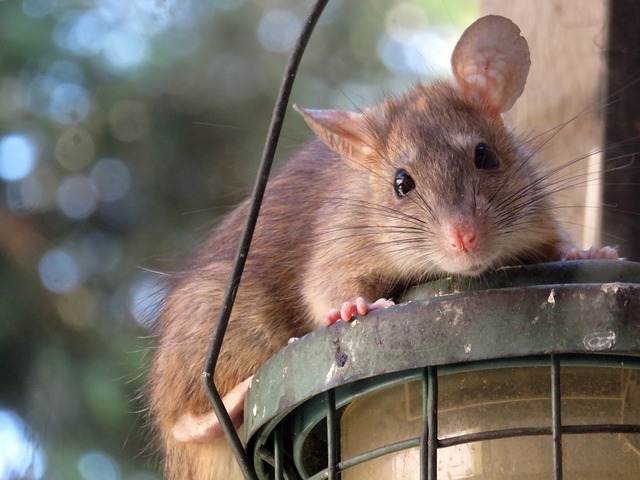 The professional pest control experts have undergone intensive training and use proper equipment that can fully get rid of pests and rodents permanently. They have the unique skills and ability that can remove them from your house instantly and effectively that could be dangerous for those who are untrained. So there is no need for you to worry about those pests roaming around your house. Call us today and we will quickly and safely remove these intruders from your home. With excellent services and a reasonable price offered by our pest control experts, our number one priority is customer satisfaction. With a free inspection service, you can trust our exterminators to rid your home of all pest problems, and provide a detailed report of what you can do to prevent future infestations. While there are hundreds of pests you can encounter in your yard and home, there are some that are simply too hard for the average homeowner to eliminate completely. Only trained technicians with the right equipment and chemicals can stop them. Call Crazylegs Pest Control today to remove your pest problems completely and effectively.